Back to school! Create new habits. A new school-year is a perfect time to create new habits for the whole family. The best way to do this is with good food and nutrition. Studies have shown that children who eat healthy balanced breakfasts and lunches are more alert throughout the school day. And that goes for the parents in work too. 1. 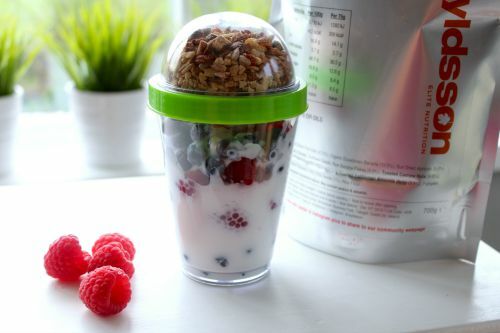 Start the day with a good breakfast. 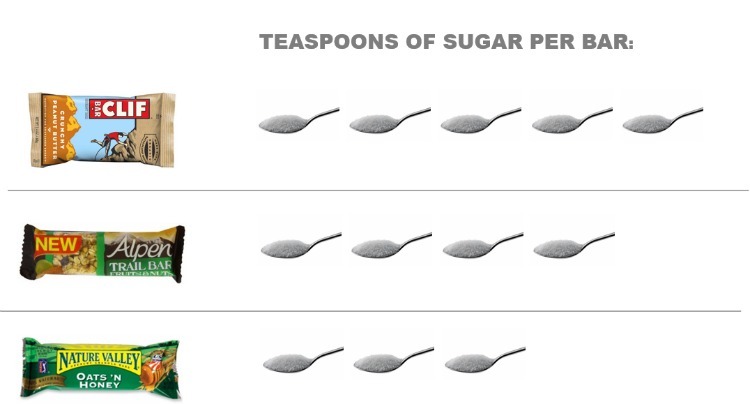 Hint: sugary cereal is NOT a good breakfast. 3. Plan. Not every day has to be perfect, but each lunch should include a good balance of proteins, carbs, and fats. 4. Reduce sugar intake. Start with beverages and snacks. Look at the ingredient list!! 5. Limit the portion sizes of snacks. It seems like every child is starving when they come home from school. Kids get about a quarter of their daily nutritional needs in the form of snacks. This is not the time to hand out goodies that are lacking in nutrition. Snacks are meant to fill the gap between meals, not become a whole meal in itself. Keep snacks small. Including a healthy fat will quiet hunger pangs even more. Things like granola bars aren’t the healthy option you thought. Instead they’re packed full of hidden sweeteners that send our blood sugar levels on a rollercoaster. Instead, check out our top snacks for the lunchbox or healthy after school treat. This is a great snack because the nut butter is full of fibre to keep you feeling full & the fruit provides you with one of your five a day. It can be eaten on the go & doesn’t need to be kept in the fridge. 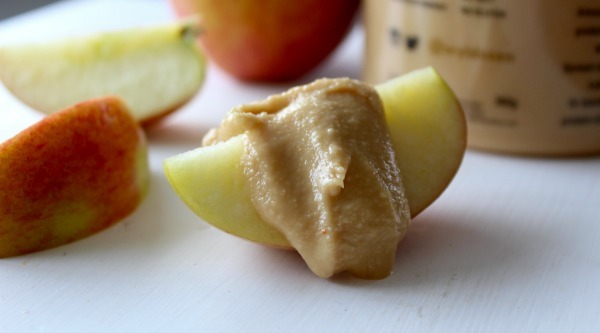 Try slices of apple, banana or carrot with your nut butter. Not all rice cakes taste like cardboard! Try mixed grain varieties or ones with added nuts or seeds. The great thing about rice cakes is that you can go sweet or savoury – top with nut butter & sliced banana, Greek yogurt & berries. 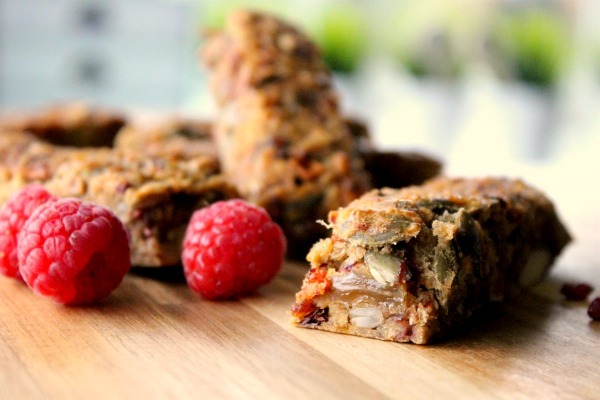 Flapjacks are the ultimate snack for convenience & practicality. Beware of sugars and other added junk in the ingredients list. Our bake-at-home bar mix makes about 12 flapjacks that are perfect to help beat that afternoon slump with no added sugar, sweeteners or preservatives. Bread is such a wholesome snack and can be eaten with butter or just about anything! We have a range with both sweet and savoury options. 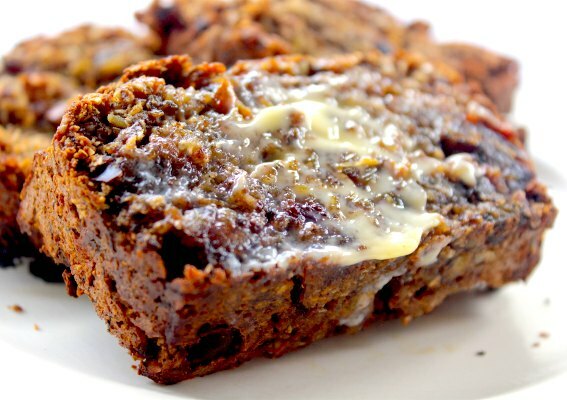 Our banana bread is the perfect healthy treat after school and our harvest fruit loaf. Nuts and seeds are a great snack and will really help your hungry child last the 3 hours to dinner time after school. But if you’re reading this, you’ll be well aware of this by this stage! 😉 Our ProMix tubes are a great option for the school bag, or try our Yogurt & Topper cups too. What if your child’s school has a ban on nuts? « What is gut health and why should I care?